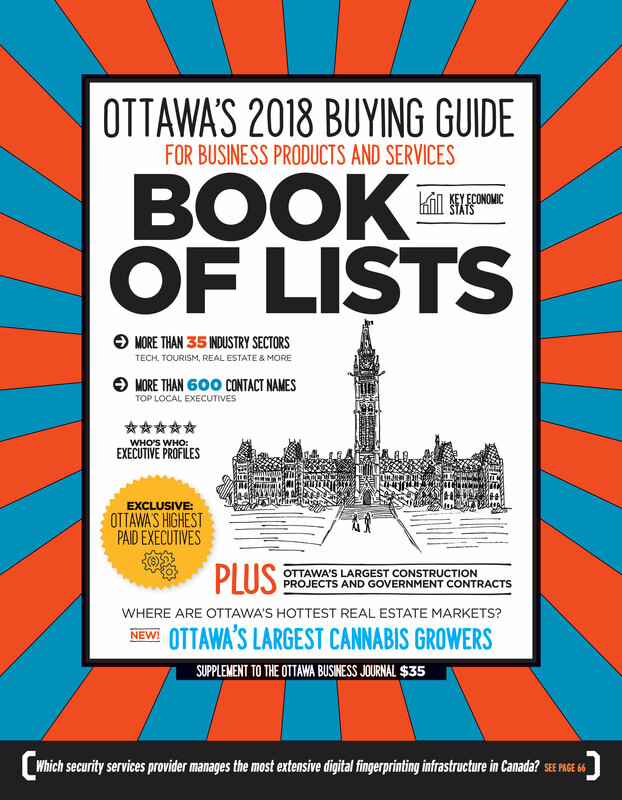 A previous version of this article's headline mislabeled Invest Ottawa as leading the RFQ process to find a vendor for Bayview Yards' digital media lab and manufacturing facilities. 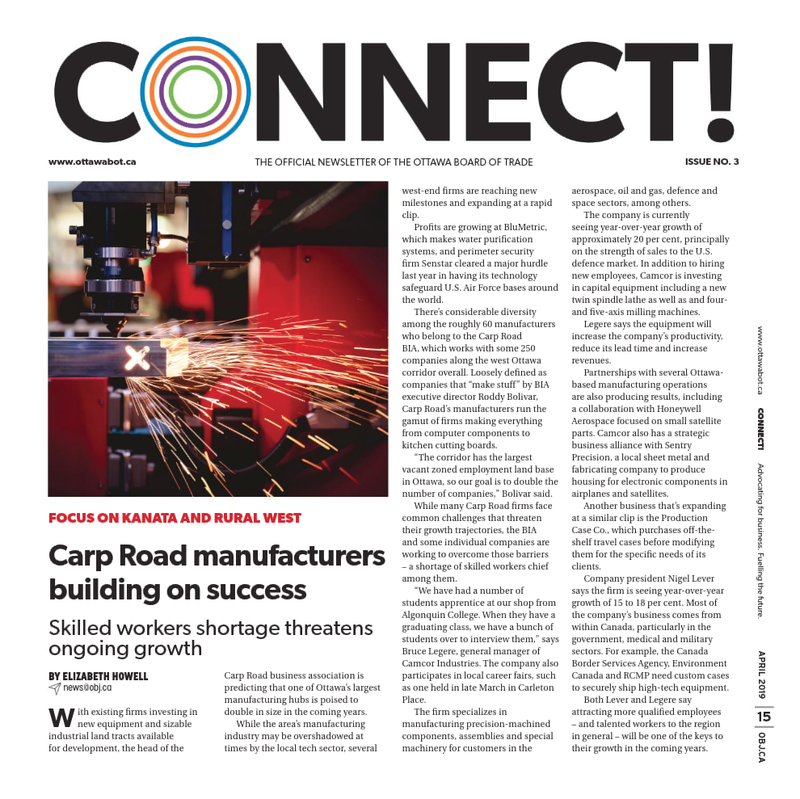 Bayview Yards is looking for a new vendor to run its digital media laboratory and manufacturing shop roughly one year after the facilities first opened. The shop, which features digital media services, 3D printing, a water-jet cutter and a variety of other prototyping tools, has been run in its first year by prototypeD under the MadeMill brand. That first contract expires at the end of 2018, and Bayview Yards has opened up a request for qualifications for a new vendor to continue to operate the facilities. Incumbent operator prototypeD will be among the candidates submitting to the RFQ, due Sept. 12. 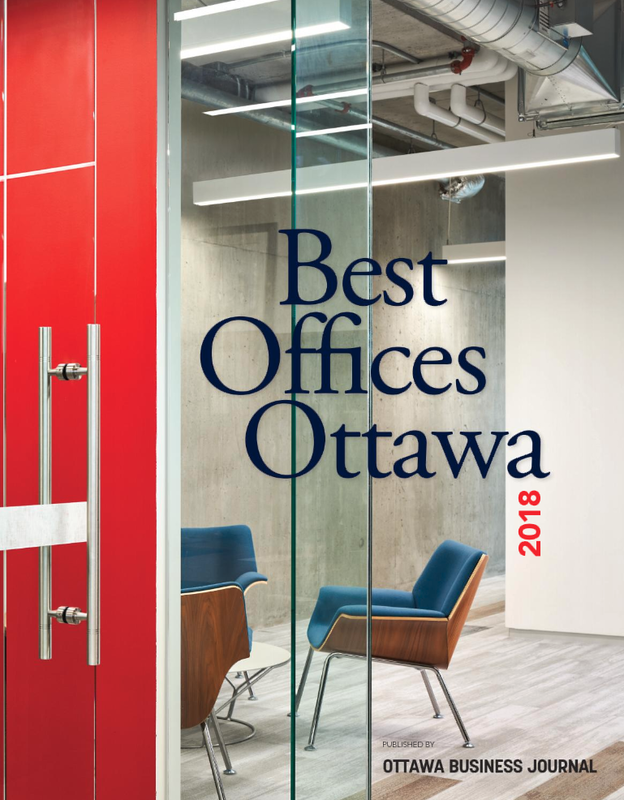 Sonya Shorey, vice-president of marketing and communications for Bayview Yards and its anchor tenant Invest Ottawa, says the facilities’ first year has been a success for the clients in the city that have made use of the one-stop prototyping shop. “We see the incredible impact it’s made,” she says, citing local firms such as Crypto4A, the Growcer and MasterpieceVR as clients that have made use of MadeMill. She anticipates members from Invest Ottawa’s new 40-firm accelerator cohort will also take advantage of the space. Shorey says Bayview’s on-site media lab and manufacturing services differentiate it from other innovation centres in Ontario. The chance for Ottawa startups to try out different product designs and show a working prototype can be invaluable for proving market fit to prospective investors and customers, she says. 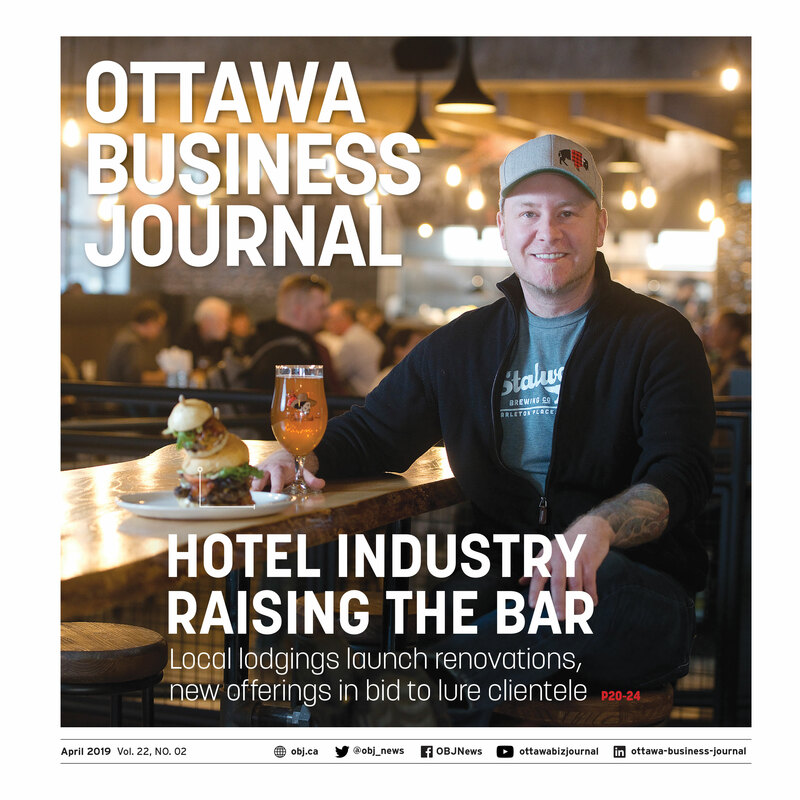 The idea to provide an early-stage prototyping service for Ottawa startups came from market research that showed a gap in the city’s offerings. A proposal to FedDev Ontario a few years ago landed Bayview $8 million in funding for the lab and manufacturing shop, as well as the site’s Global Cybersecurity Resource, with additional funds coming from the provincial government and City of Ottawa. Shorey says she’s currently working on proposals to renew funding, but adds that the shop’s business model is such that it can continue to operate without public funding. 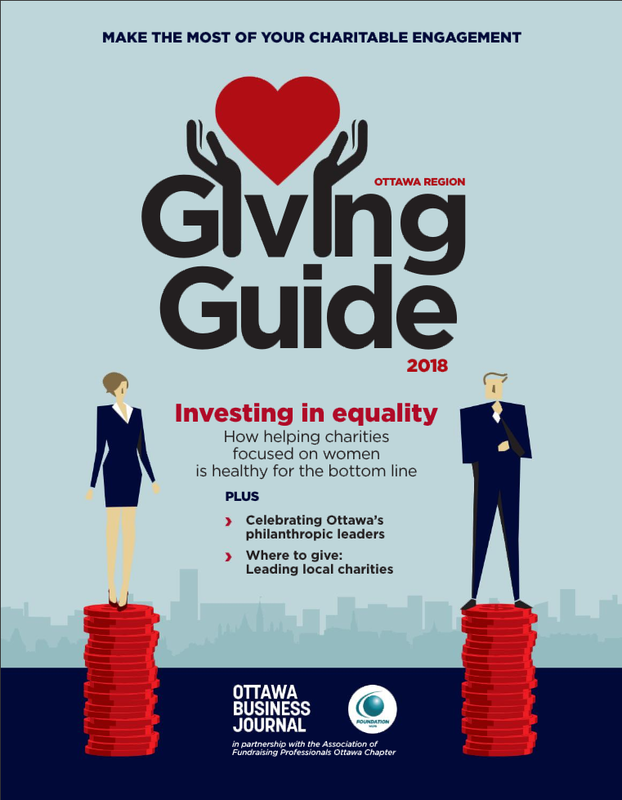 Funding from FedDev helps to subsidize the costs for low-income clients and users hailing from Ottawa’s accelerators and post-secondary institutions. While the primary intention of the RFQ is to find a vendor to operate the on-site facilities, Shorey says the organization is also looking to get a sense of the services available in the city for future collaborations. Startups in need of services not available on-site at Bayview could be sent somewhere else in the community, for example. Interested parties must express their intent to submit to the RFQ by Aug. 15.